So one of the most important thing we do nowadays is communicate, we have tons of communication tools and apps that do just that! But who reigns on top of these apps? Is it the widely used Whatsapp? Would it be the purple voice caller Viber? How about the kawaii Line? Most of you are familiar with at least 2 of the 3 I have mentioned but I think only 30% of you have heard of WeChat. WeChat is... to be honest... basically 3 of these combined together. 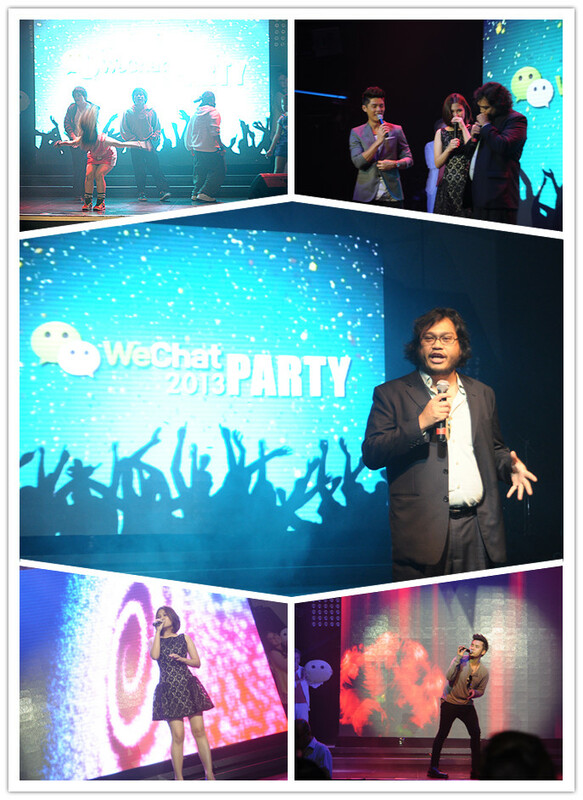 In order to get the flow going with its close to 30 million downloads worldwide, WeChat decided to go all out in Malaysia as well. They clearly knew that Malaysians are infamous for their high demand of social tools and platforms so what more can we ask for right? 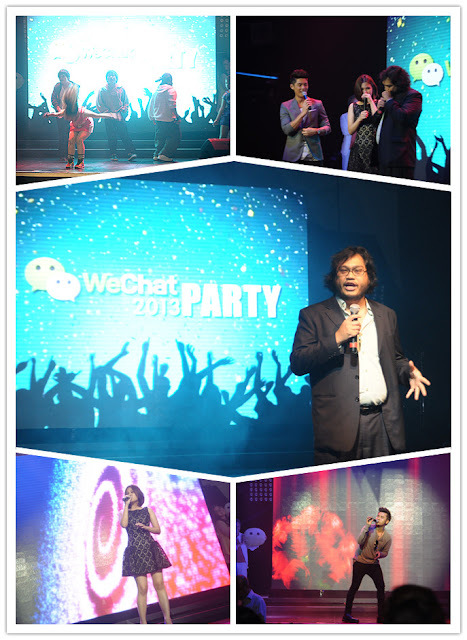 With Shaheizy Sam and Lisa Surihani as their main spokesperson plus the addition of Astro talents Henley Hii and Vivian with their official line accounts on WeChat gave the party a much needed line of entertainment. There were also fun and games hosted by Rudy the emcee and many people were walking home with great gifts as well! There were a lot great prizes! There were a lot good performances! There were a lot of people! And There were a lot of food! Well played WeChat. It's my first time doing an App Review so do bear with me as I will continuously improve it if needed. 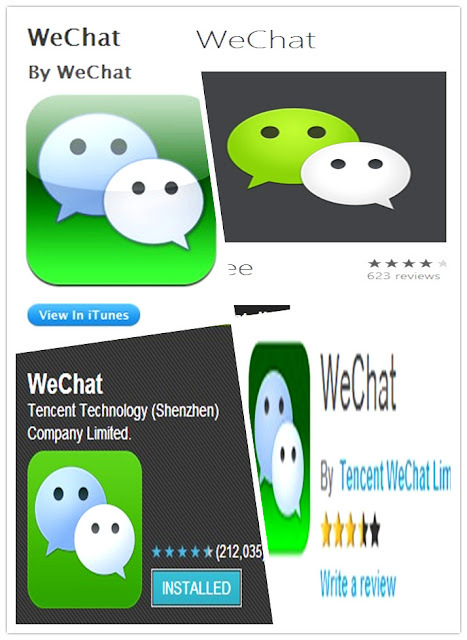 WeChat is messaging built for mobile. 300 million people are already using it, and it's absolutely free. WeChat works over your phone's existing data plan or any WiFi connection. UI is bland and unattractive. It works like a walkie talkie enabling you to send short low byte msges to the recipient without the hassle of typing (exceptionally convenient when driving) A better alternative then "speech to text"
Sort of a "See who is nearby and add them" kinda function, it does sound creepy because random people can just send you a greeting in hopes of chatting you up which can be annoying. But all is good if you know how to handle the Privacy issues. It's community seems to be actively supporting it as well so if WeChat and Tencent pays close attention to the user's advice and feedback it will probably work out the Cons and bring out an app that could easily replace it's rivals in the near future.
" It feels that whatsapp use lesser batt but if everyone is using wechat, i wouldnt mind it as well"
For those who still have no idea what WeChat is all about i suggest that you watch this TVC featuring popular icons Shaheizy Sam and Lisa Surihani who are the ambassadors of this app! So download the apps from your phone application centres and try it out lor!